Marketed by Best Rents - Bury. 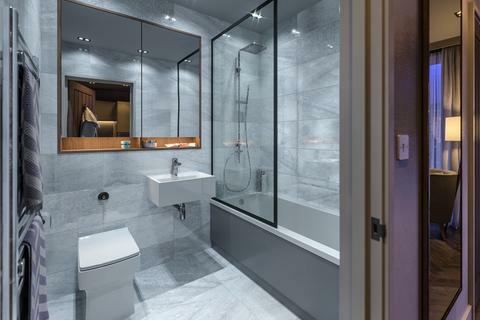 Marketed by North Property Group - Leeds. 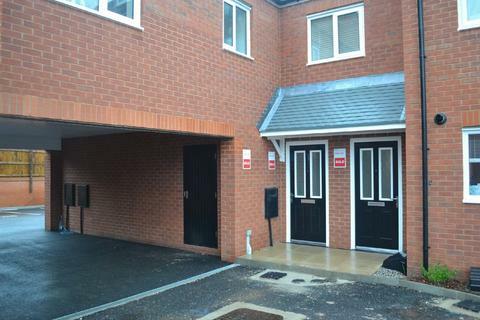 A contemporary new build first floor apartment within a short walk of Chester City Centre. 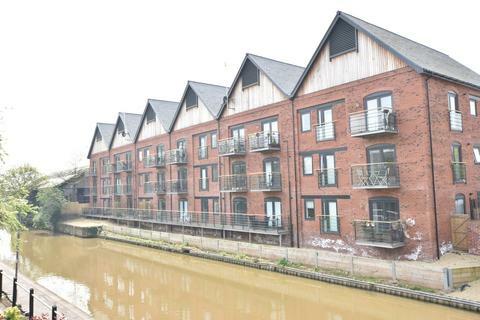 This spacious and beautifully appointed apartment has a balcony overlooking the canal to give superb views. Allocated parking and NHBC cover. Fully carpeted. Viewing a must. Crossbank consists of 57 one to two bedroom apartments ranging from 52.5-69.5sqm. 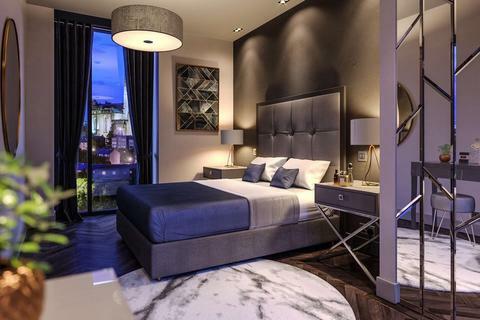 Most apartments offer fantastic views overlooking the River Irwell. 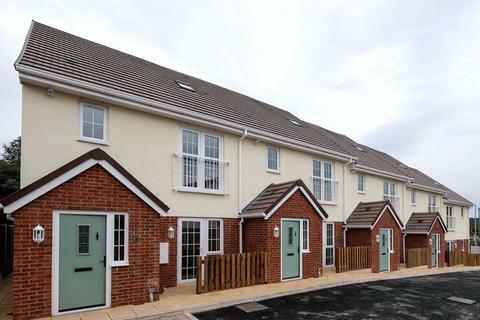 Price starting from £146,000. NEW HOME FROM Morris. 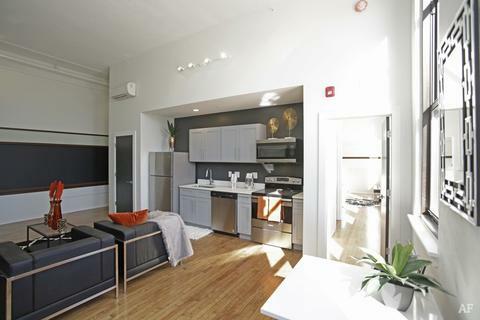 Thoughtfully designed for modern living with contemporary and generous layouts. 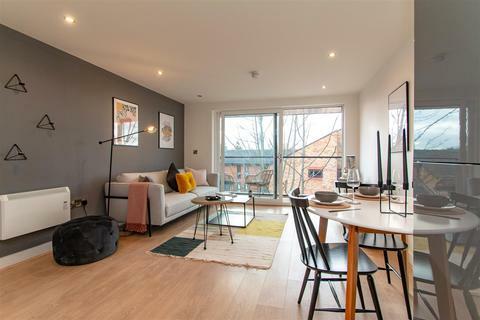 Weaver House showcases premium specification throughout each apartment and mews home, crafted with attention to detail, a place you’ll truly be proud call your own. 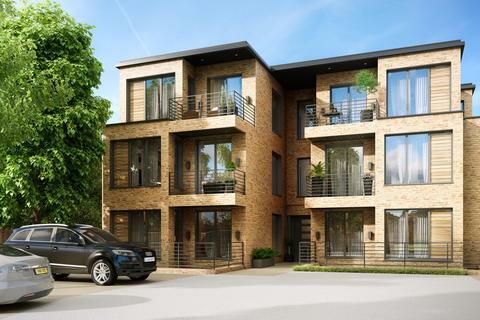 Thoughtfully designed for modern living with contemporary and generous layouts. 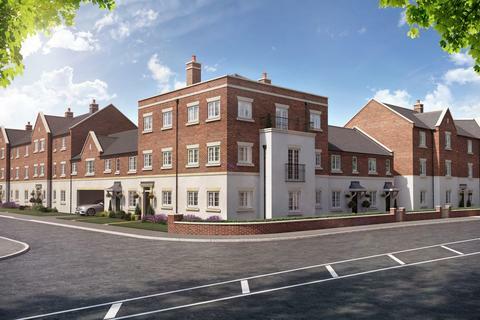 Weaver House showcases premium specification throughout each apartment and mews home, crafted with attention to detail, a placeyou’ll truly be proud call your own. 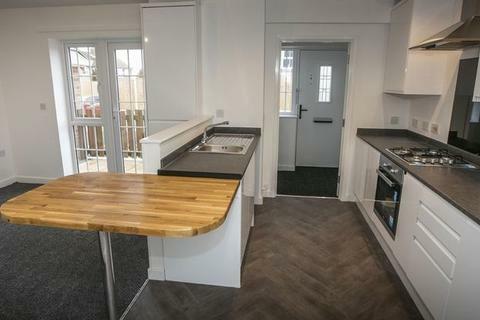 Marketed by Farrow & Farrow Estate & Letting Agents - Rawtenstall. 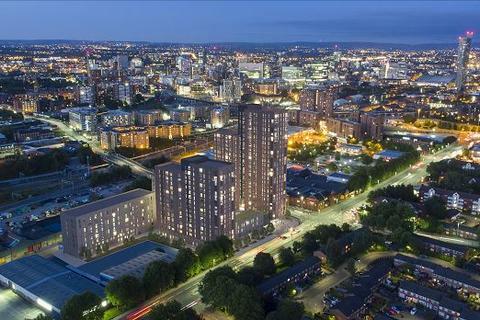 Marketed by Ascend Properties - Manchester. 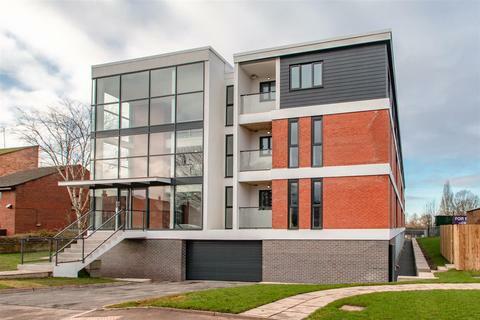 A superb well designed luxury one bedroom apartment within this fabulous new development. Good quality and extensive standard equipment throughout. Carpets and floor coverings included. Marketed by Gascoigne Halman - Marple Bridge. 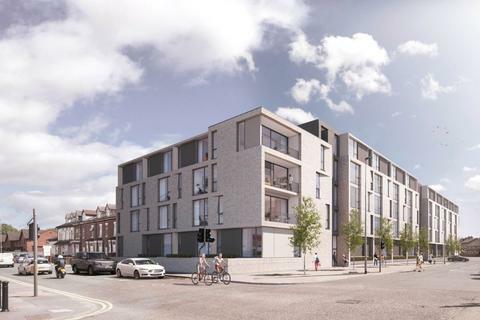 A great opportunity to acquire a newly created 1 bedroom high quality apartment in this fantastic new development of just 24, 1 and 2 bed apartments across 3 floors, within easy reach of the centre of Stockport. This is an ideal first home. 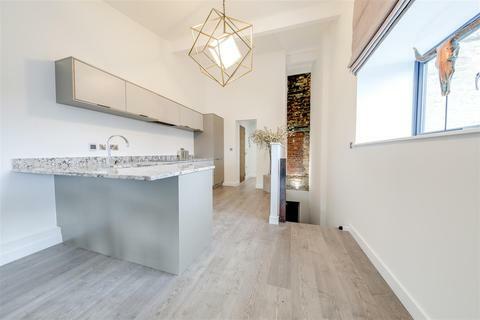 A superb newly created luxury apartment in this fantastic new development of just 24, one and two bedroom apartments across three floors, within easy reach of the centre of Stockport. 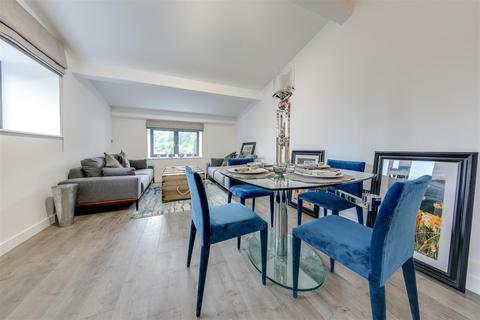 A superb newly created luxury ground floor apartment in this fantastic new development of just 24, 1 and 2 bed apartments across 3 floors, within easy reach of the centre of Stockport. 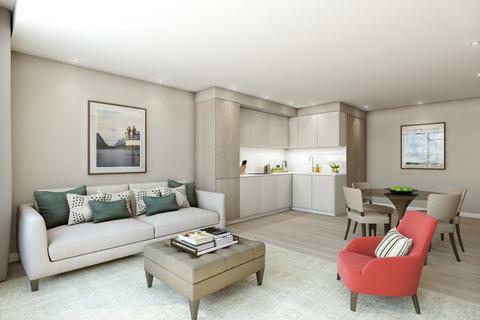 Marketed by One Move Property Group - Clerkenwell. Marketed by Kaye Mackenzie - Manchester. Marketed by Northwood - Bolton. 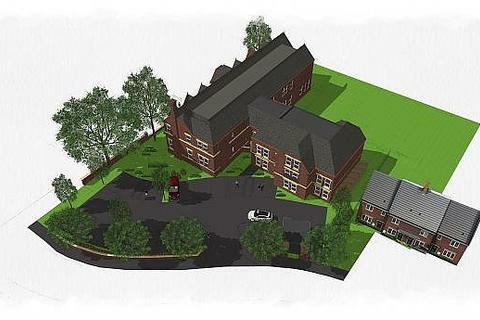 Marketed by Benson Bunch - Wilmslow. 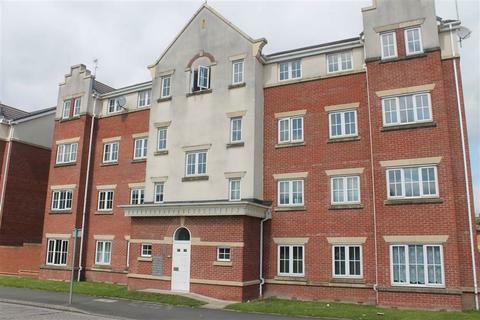 Offered for sale with no upward chain this two bedroom apartment is in a popular area just off Knowsley Road, close to all local amenities and network links. An internal inspection is recommended to appreciate this delightful home which has been maintained to a high standard by its present owner. Marketed by Stapleton Derby - St. Helens.